Chelsea Hotel has a wide variety of rooms whether your on your own or in a group. There are family rooms, singles or spacious doubles with en-suite bathrooms. The Hotel Bar is a great place to start your night. This fabulous bar makes Chelsea Hotel the perfect place to start your night or have a relaxed drink after a long day. The hotel in Bournemouth that provides great low rates all year. Click here to view rooms availability and to book online! Welcome to the Chelsea Hotel. 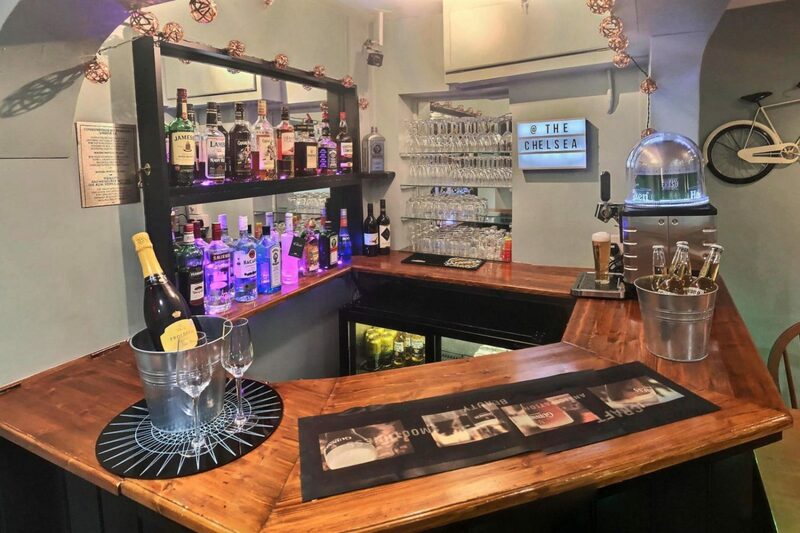 The Chelsea Hotel is one of the most distinguished and reputable Bed & Breakfasts in Bournemouth, offering guests an ideal location at the heart of the city. 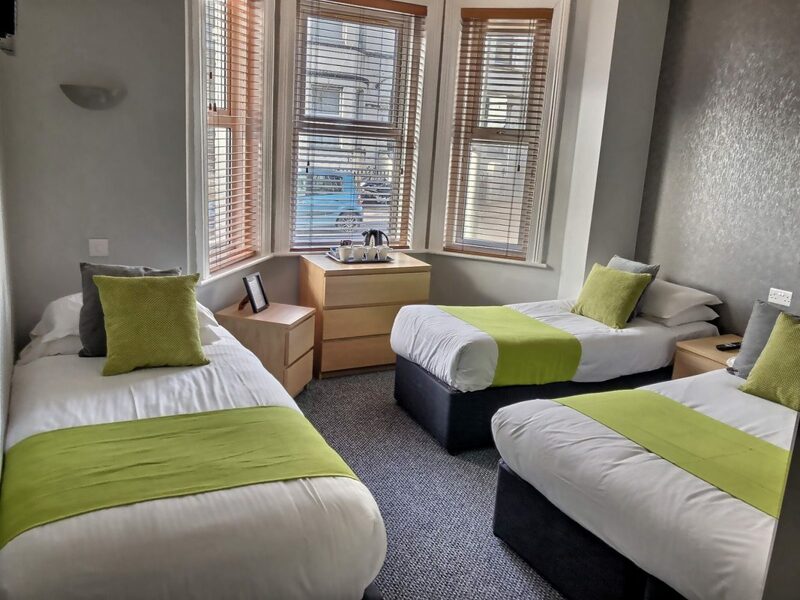 There are an abundance of value B&B’s in Bournemouth, but none can quite compare to the Chelsea Hotel in terms of affordability and comfortability – we are renowned for our excellent service and our warm and homely atmosphere. Situated just moments away from the train station as well as being within a stone’s throw away from all the attractions Bournemouth has to offer, including of course, the celebrated sea front, it is no surprise that the Chelsea Hotel is recognised as a leading Guest House and B&B in Bournemouth. Here at The Chelsea Hotel Bed & Breakfast in Bournemouth, we pride ourselves on ensuring each and every guest has a relaxed and enjoyable stay. All rooms are thoroughly cleaned and kept fresh and tidy with all modern commodities, including flat screen TVs, Tea and Coffee making facilities, towels, and nearly all rooms en-suite. 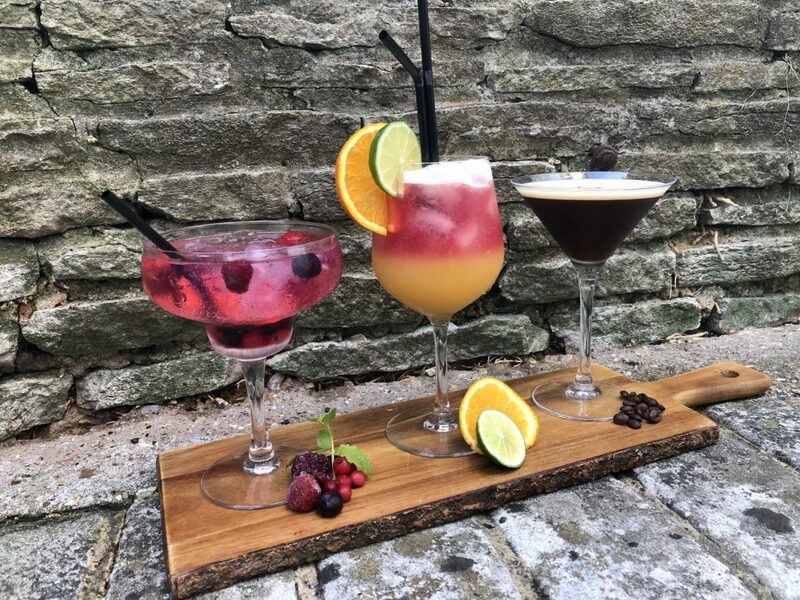 We also have the fabulous hotel Bar, where you can relax and have a drink at the end of the day. With such fantastic facilities, it’s no surprise that the Chelsea Hotel are one of the most Comfortable and value B&B in Bournemouth, discover more today. 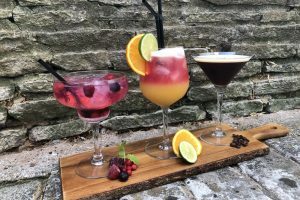 The Chelsea Hotel (Guest House & B&B in Bournemouth) is a short 11 minutes away from Bournemouth’s Cliff Tops, with breathe taking views across the bay and the Cliff lift and Zig Zag path to the famous seven miles of golden sandy beaches. Sit back and relax on the beach with an ice cream, or why not take a romantic walk along the golden beaches. Bournemouth pier offers a range of attractions, with an Aquarium, Arcade, Stalls and Rides. The town boasts yearly festivals such as the Airshow, Bournemouth Wheels and many more. 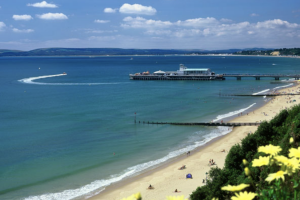 Bournemouth is also home to an excellent shopping center filled with famous high street stores, gift shops, cinemas, restaurants and pleasant cafes. The quiet and beautiful gardens are ideal for a peaceful walk or picnic; and if you’re feeling particularly adventurous, you can fly high in the Bournemouth Balloon for a bird’s eye view of the Town. If you are looking for a hotel or B&B in Bournemouth, then the Chelsea Hotel will welcome you with open arms. With excellent rates on rooms with or without breakfast, the Chelsea Hotel is recognized as one of the best value B&B’s in Bournemouth. The Chelsea Hotel welcomes everyone, from single travelers to families and even Party Groups. Why not book your stay at The Chelsea Hotel today? You will not be disappointed, we promise. Bournemouth, in the county of Dorset, is the UK’s premier seaside holiday resort which attracts visitors from all over the UK and beyond. 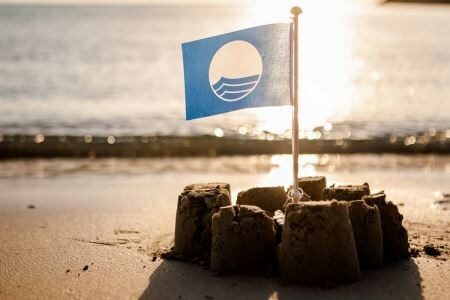 Famous for its 7 miles of gold sandy beaches, beautiful pleasure gardens and a friendly atmosphere, Bournemouth blends a historically and culturally rich seaside resort with a busy and thriving town. 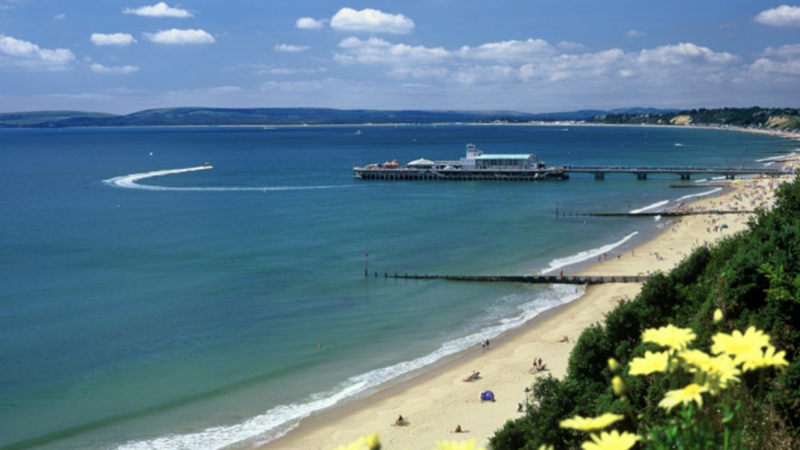 Bournemouth is less than a two hour commute from London. The train and coach station in the center of town makes it very easy to get here and find your way around. The Chelsea Hotel Bed & Breakfast in Bournemouth is just a few minutes’ walk from the station. The Beaches have won numerous prestigious awards including the European Blue Flag Awards, which are recognized internationally as a sign of clean, well looked after beaches. You can enjoy different water sports or maybe a game of volleyball in one of the Game Zones. With 2,000 acres of award-winning parks and gardens, you can always find somewhere to relax. There are cafes on the promenade and during the summer, free firework displays provide an exciting end to a hard day’s sunbathing. The town center is divided into two main streets with a big cafe in the middle called the Obscura Cafe making the town center very easy to navigate. Just west of Bournemouth, there is the stunning World Heritage coastline, with romantic locations such as Durdle Door and Lulworth Cove, which attracts admirers from all over Europe and beyond. If you’re more historically minded we recommend a visit to the nearby town of Christchurch, with its attractive quay, priory and multiple castles. You will never be bored in Bournemouth!